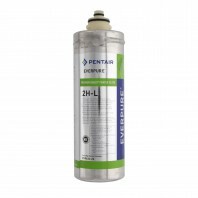 Get bottle water quality water at home or at your business without the waste or cost with EverPure water filters from Pentair. 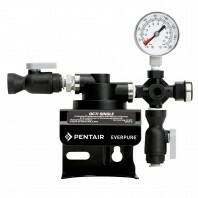 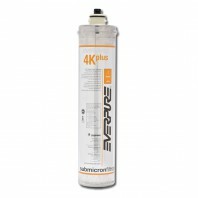 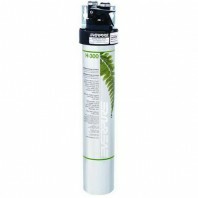 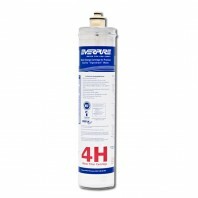 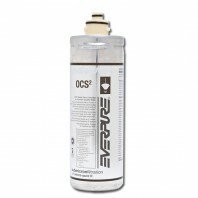 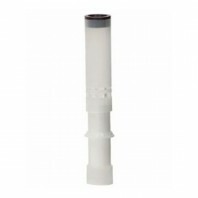 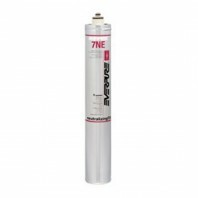 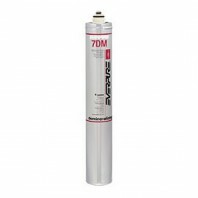 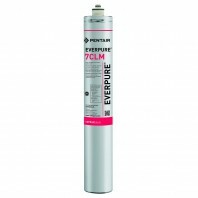 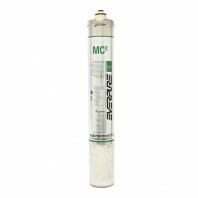 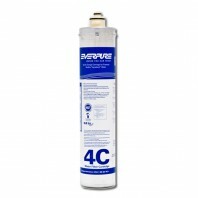 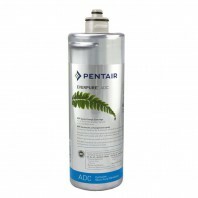 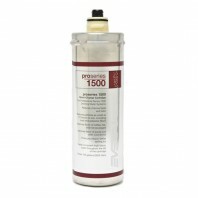 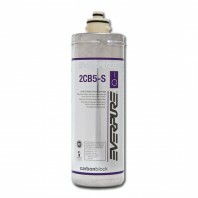 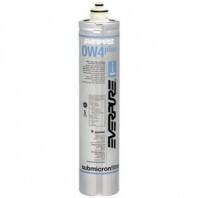 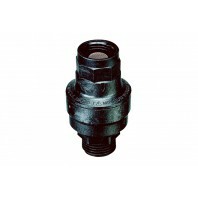 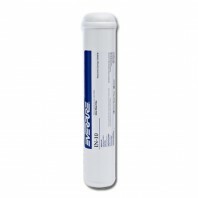 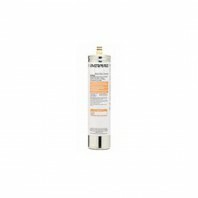 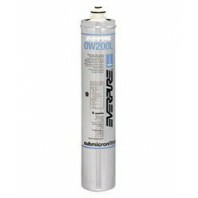 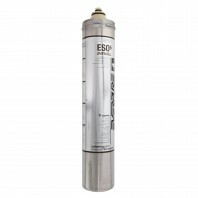 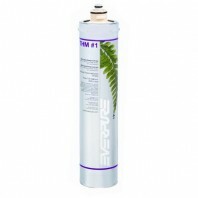 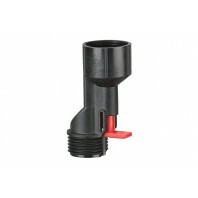 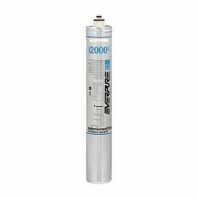 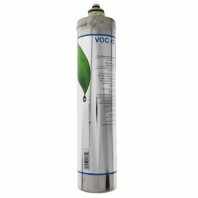 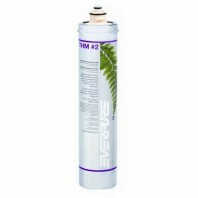 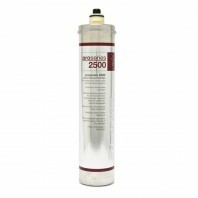 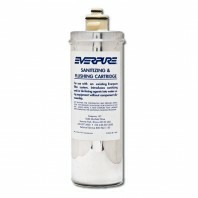 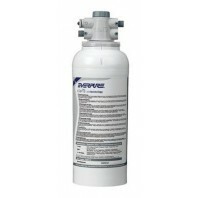 Whether it’s for your business or home, EverPure (by Pentair) offers a wide assortment of water filtration products and water filter cartridges to meet all of your water filtration needs, and keep your family and employees healthy, from commercial water filter systems to whole house water filter cartridges. 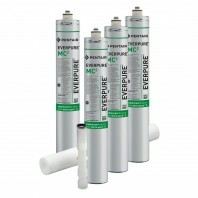 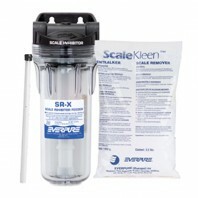 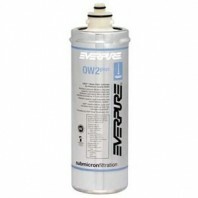 Each EverPure water filter and filtration system is designed using their patented Micro-Pure technology, and with more than 6X the surface area of traditional carbon filters (that’s like packing nearly six filters into one canister), EverPure water filters are simply the best at removing contaminants from your drinking water. 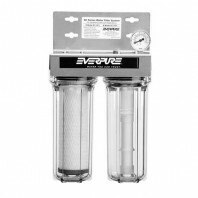 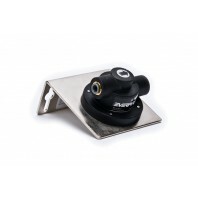 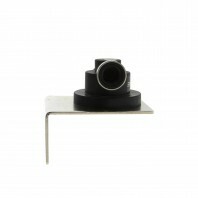 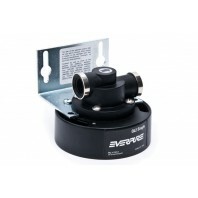 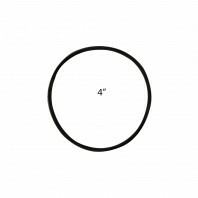 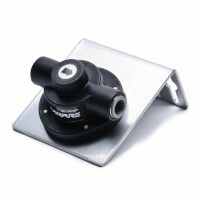 When you purchase an Everpure filter, you can rest assured that there is no other filter in the industry that can remove impurities and other substances in drinking water like your EverPure water filter.